The global cryogenic vials market is primarily driven by surge in demand for biobanking and growth in biotechnological industry. In addition, advancements in supply chain management lead to ease in the transport and storage of cryogenic products expected to fuel the global cryogenic vials market over the forecast period. Furthermore, rise in R&D segment may positively impact the growth of market share. However, cryogenic vials does not allow the frequent confirmation testing and chances of contamination are expected to hamper the global cryogenic vials market over the forecast period. Geographically cryogenic vials market is divided into five key regions, i.e. North America, Asia Pacific, Europe, Latin America, and The Middle East and Africa. North America cryogenic vials market is projected to grow at significant rates owing to the factors such as well established pharmaceutical and biotech sector and increase in the R&D activities related to the biotechnology that requires the cryogenic storage products. Furthermore, growing demand for cell banks expected to boost the North America cryogenic vials market. 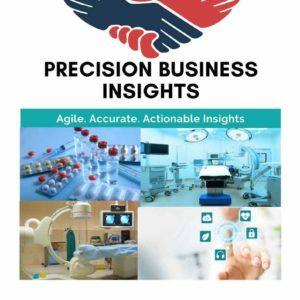 Europe cryogenic vials market is expected to have notable market growth rate owing to the presence of the major market players and advancements in biotechnological industry leading to the rise in the research and development activities. Asia Pacific cryogenic vials market is expected to have promising growth opportunities owing to rapid development in Pharma and Biotechnological industries due to global expansion of the local and multinational players. 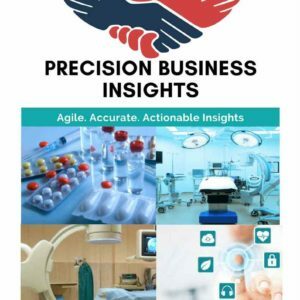 In addition, increase in biotechnological research activities in the region due to low cost and rise in demand for the cell and biobanks are expected to boost the Asia Pacific cryogenic vials market. In August 2017, SiO2 Medical Products, Inc. and Sanaria Inc. has entered into collaboration agreement to develop, manufacture and supply cryogenic vials for Sanaria’s malaria vaccine.